It’s been quite some time since Miitomo saw a promising update and this week, that’s going to change! 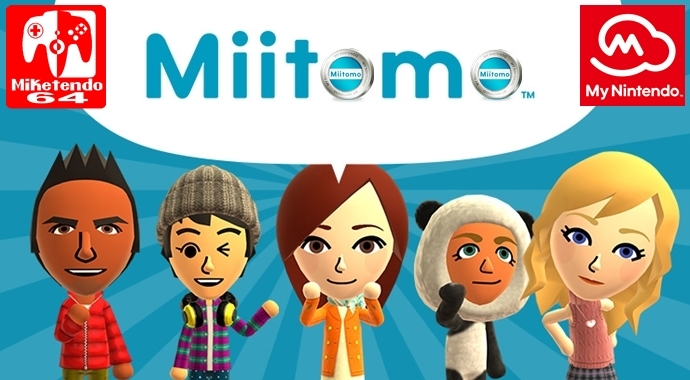 In a notification sent out in Miitomo, the forthcoming update is said to consist of new changes for Miis so that players can now actually customise them the same way they can customise Miis with Nintendo Switch. In other words, more skin colour are coming, hairstyles and a whole of other customisable options. However additional changes to Miis aren’t the only thing in the cards for this week as “various performance improvements” will also be making an appearance, as for when the update becomes implemented, anyone still playing Miitomo can expect to download the update on the 1st of September.